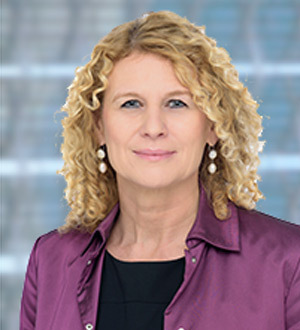 Dunja Mauser joined OEP in 2001 and is a vice president of finance, based in the Frankfurt office. She is managing and overseeing all administrative fields of our German office. Prior to joining OEP, Ms. Mauser held various positions at the Stuttgart Marketing GmbH, the management company of the city of Stuttgart. Ms. Mauser received a master in business administration from the University of Tübingen.